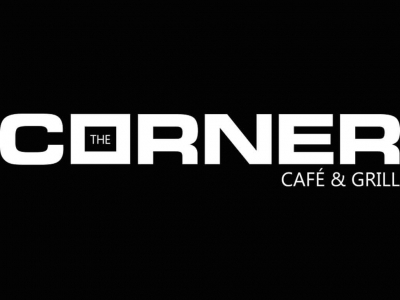 The Corner Café & Grill is Thornbury’s friendly new meeting and eating place. Come for burgers and sandwiches, delicious homemade soups and salads, nachos, fish and chips, schnitzel, chicken parm and more. We specialize in affordable homemade favourites made with local ingredients. Enjoy local brews and cider on tap, as well as imported beer and wine. Check out our beautifully restored historic building at the main intersection in Thornbury. “Meet you at The Corner!” Open Mon-Sat 11:30 am to 2 am, Sundays 11:30 am to midnight. Book one of our three luxury Corner Suites right in the heart of down town Thornbury and directly upstairs of the restaurant. All come fully furnished with deluxe kitchens, laundry, gas fireplaces, beautiful arched windows and rooftop decks with spectacular views of the Mill Pond and Escarpment. Minimum 2 night stay.